As the friend @moncia90 wrote, the re-starting working day is a bit shocking. Fortunately for me, I practiced yoga on a special evening, with live music ... it was a very pleasant new experience. Tell me your experience in a comment or link me an article from your blog. Thank you! Your comments on this post are very valuable to me. This is why, through a simple Giveaway game (click here for details and past awards), I'm rewarding the interaction and engagement between friends. If you do it, I will appreciate very much! 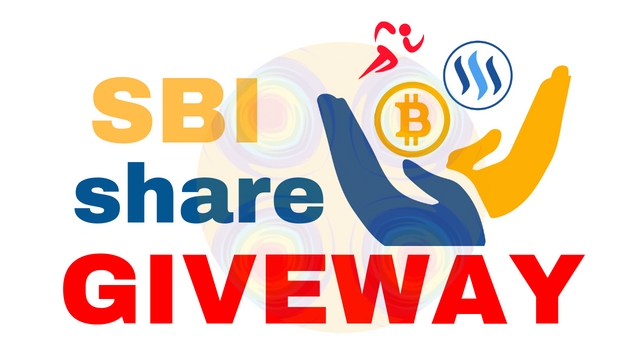 I discovered share2steem (affiliate link), which allows you to integrate publications from various social networks and automatically publish them on Steem. Create Your Actifit / Steem Account (affiliate link): for as low as US$ 5, you get some awesome treats! I gotta say my favourite food is either perogies or Lasagna. These are both from my childhood and have a lot to do with moms home cooking. My mom is a great cook, like most moms and what makes both of these dishes so delicious is both the tast and the setting. I remember consuming these with my family around the dinner table and the overall experience was great. Perogies are from my Dad's side of the family (Ukranian/Polish) and the combination of potato, cheese bacon and onions still make my mouth water. How about you, what's your favourite food? Yeah, perogies seem yummy (in Italy we call them ravioli). I agree that Eastern Europe's cuisine is full of very succulent dishes! I love properly ripened fruit, sweet and juicy. Mango, peaches, and watermelon are among my favorites. Thanks, mate: I appreciate your support! My region cuisine offers great options regarding food like focaccia, focaccia al formaggio, pesto, torta pasqualina and seafood. pansoti are special ravioli filled with local herbs (usually substituted by spinach) and a typical cheese called "prescinsêua",similar to a mix of cheese and yogurt. If you have never tried this dish, you should do it asap! Not the most professional picture, but the most delicious Pansoti! That is tough one to answer I noticed some of my top picks in the comments already, so to be different I will say Bolognese. All my roots are in the Balkan region, and I don't know if you know our soups, but I really love them. 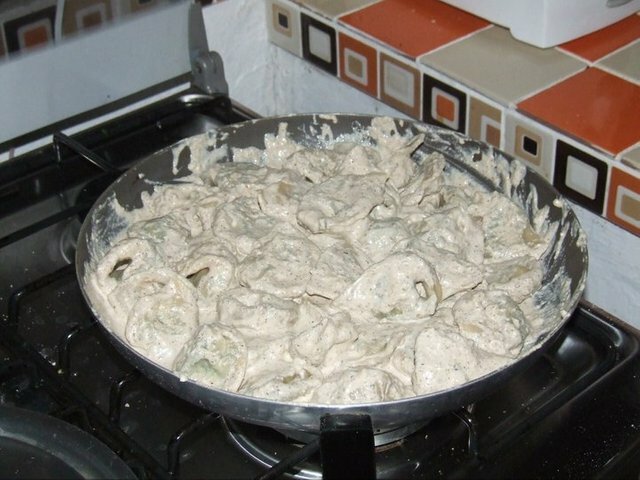 We make them with lot of meat and vegetables, sour cream. Imagine them with lot of parsley and hot green pepper! Boiled tender chicken with soy sauce. Thanks for sharing your preference. My simple question is: would you like it without soya, salt or any other condiment? Wow, Thank you so much for hosting this contests non stop! Its hard to answer favourites. Hm, my favourite food? Probably tomatoes. I adore everything about them. The smell of their leaves, the smell and taste of the fruit especially. Yeah, I agree with you: the fresh and ripened (on the plant) tomatoes have a really inviting smell and taste! You have accordingly been rewarded 73.875 AFIT tokens for your effort in reaching 7419 activity, as well as your user rank and report quality! You also received an 3.17% upvote via @actifit account. Before I stopped eating animals, I ate a lot of them too: really delicious! do not you feel desire every now and then? 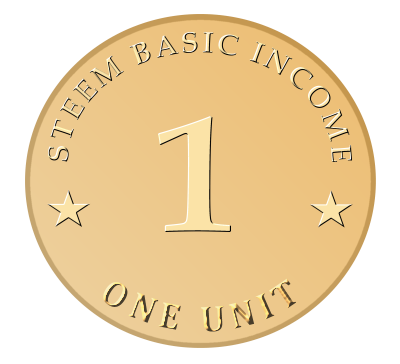 You just got a 1.81% upvote from SteemPlus! just peel the bananas, put in a dish and use a fork to knead until they are almost like a cream. What did you cook on the barbecue? Hello, thank you for the giveaway. For me it is Tacos. You can do a lot of different things with tacos. From meat to tofu and still they can be amazing. For me, my favorite kind of taco is Asada with lime and a good salsa. Oh yes, I think it is among the widely preferred foods. Thank you amico! You've just received an upvote of 52% by @ArtTurtle! It changes depending on where I am living since I can only get what I can get. Your UA account score is currently 3.557 which ranks you at #6244 across all Steem accounts. Your rank has improved 8 places in the last three days (old rank 6252). In our last Algorithmic Curation Round, consisting of 182 contributions, your post is ranked at #29.